This kit includes hardware to add an additional caliper to each wheel now equiped with either a single B4 or B4XT caliper. The conversion adds 1540 in-lb of torque at 450 psi. 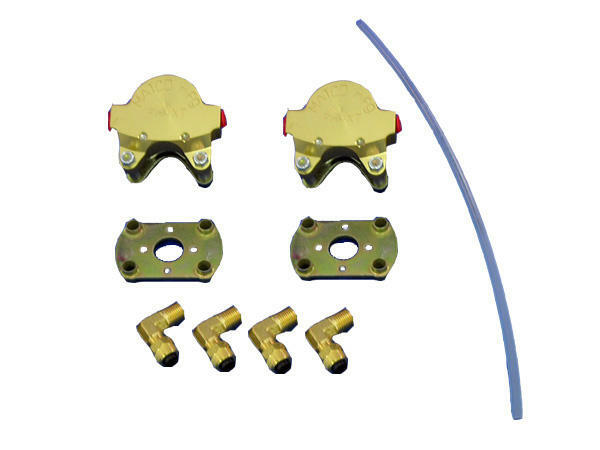 Kit includes tubing and fitting to connect the new calipers.